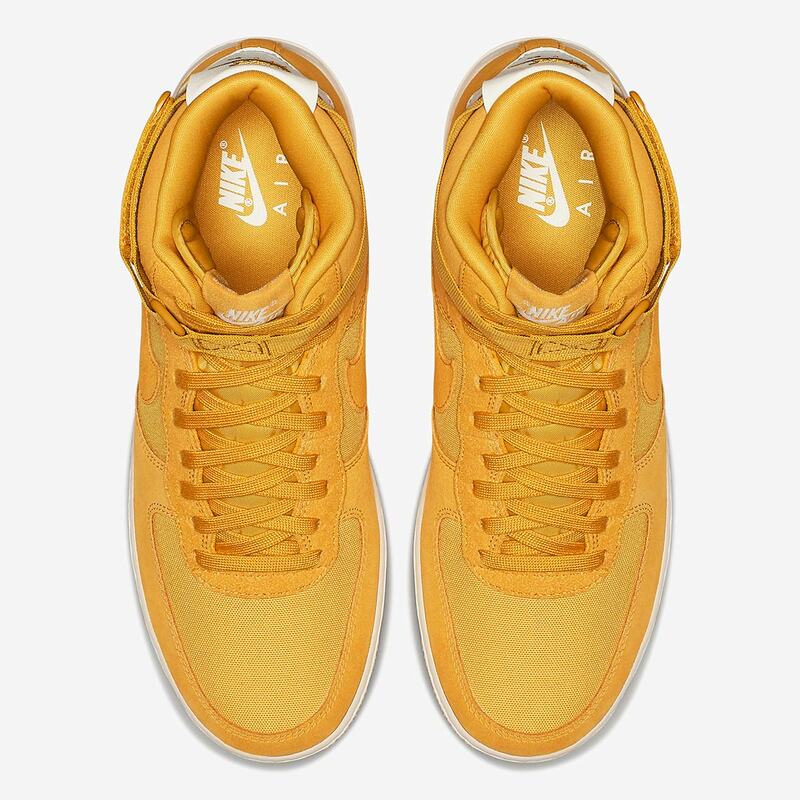 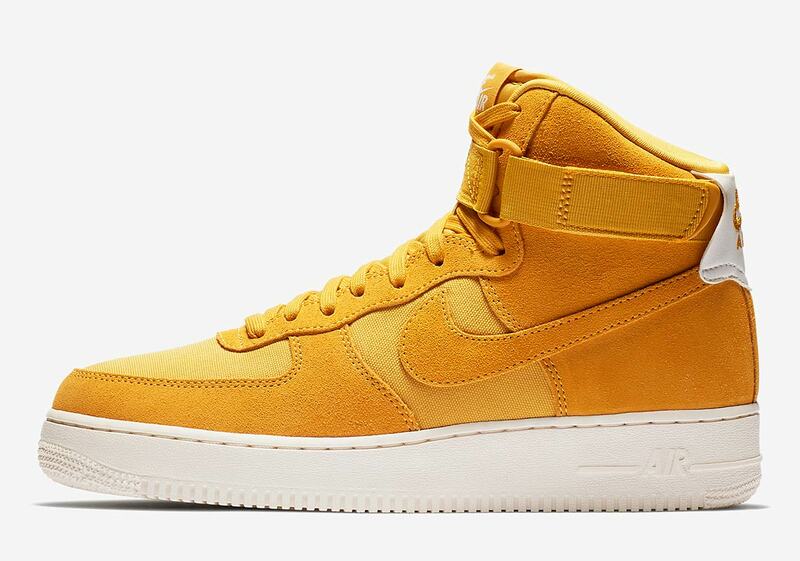 Again Nike’s classic Air Force 1 hight is here to rock your summertime with the new warm-weather colorways: an attracting Yellow, a beautiful tan and a cool baby blue. 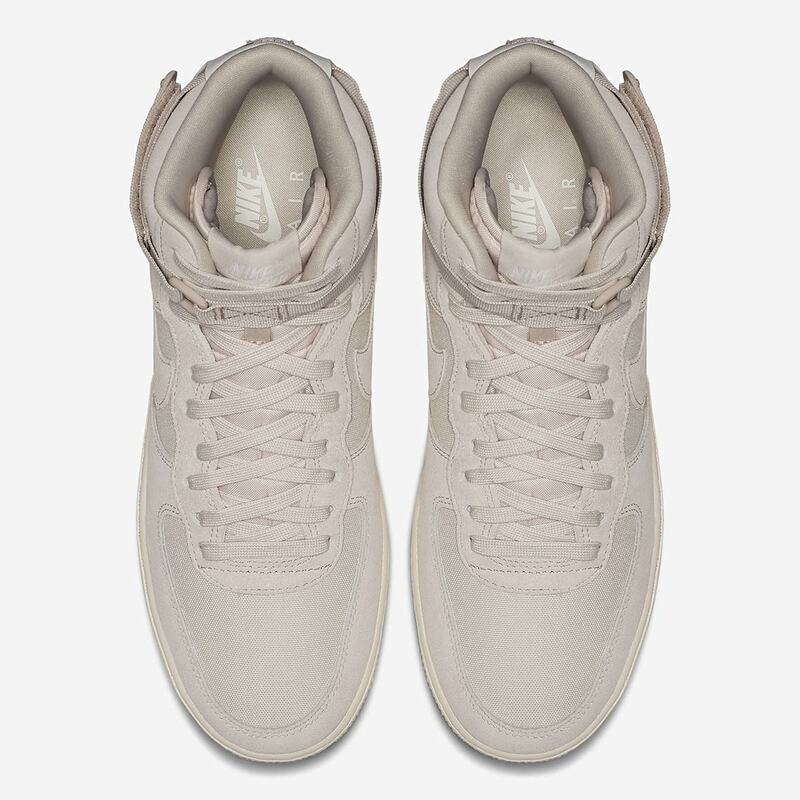 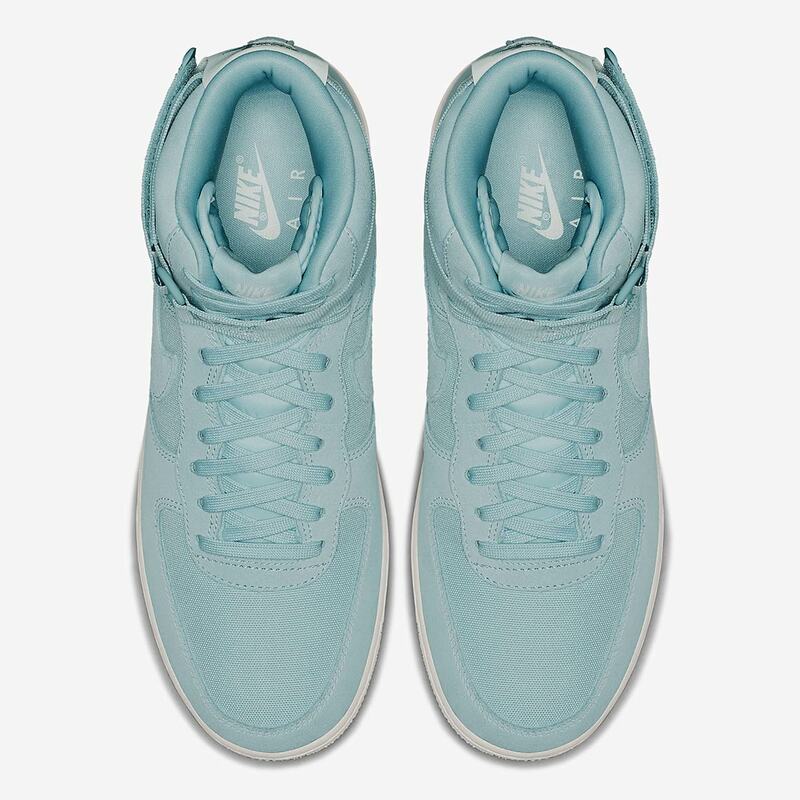 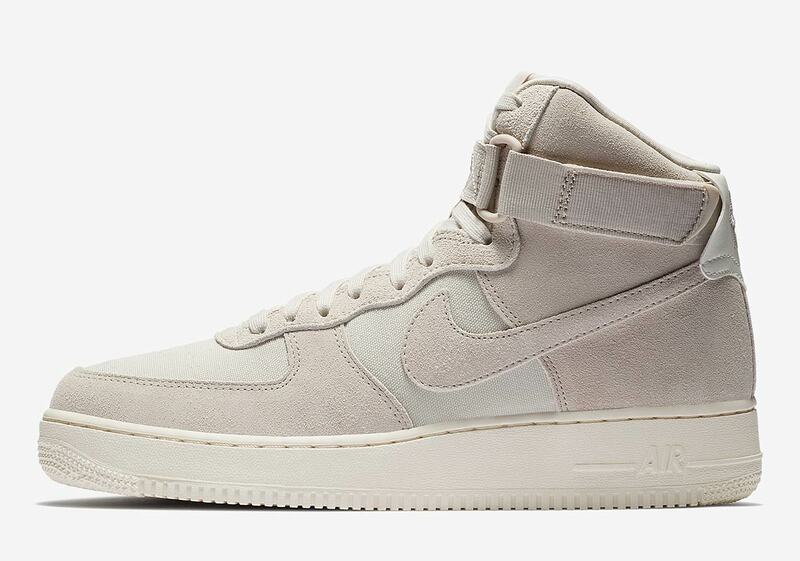 A tight tonal upper with suede and mesh paneling in those three colorways that barter the Air Force usual leather design with other details that added a touch as a removable tonal strap and laces and classic sail Air Force 1 midsole and outsole. 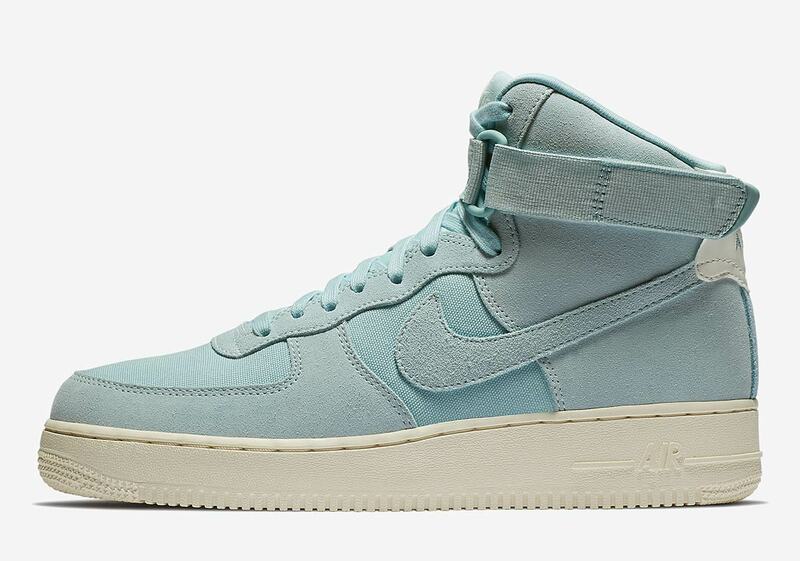 You may see this three-pack of Air Force Hights to come soon in the exact summer period.